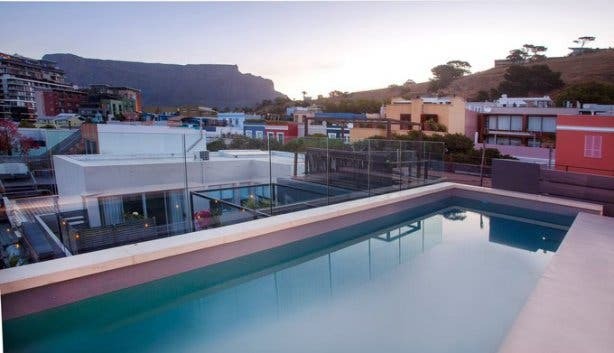 A handmade four-poster bed with plush bedding in a beautifully decorated room that opens up to an Instagrammable Moroccan-tiled courtyard in a restored 19th-century Victorian building with a rooftop sky bar and unbeatable views of Table Mountain. 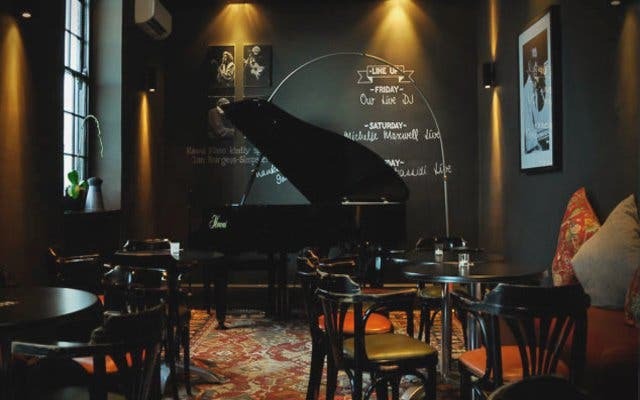 Breakfast is served till late and one of city’s most popular live and instrumental music restaurants with a roaring fireplace is just downstairs. And you're in the heart of Cape Town’s lively De Waterkant. 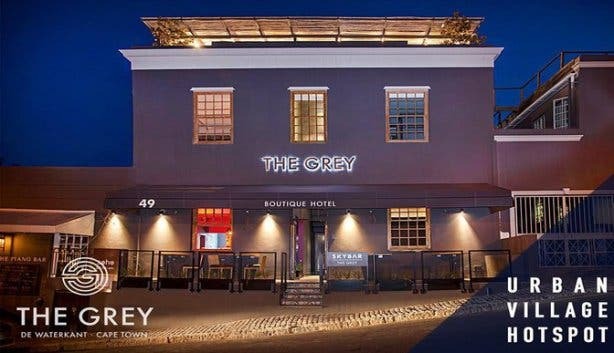 Welcome to The Grey Hotel. 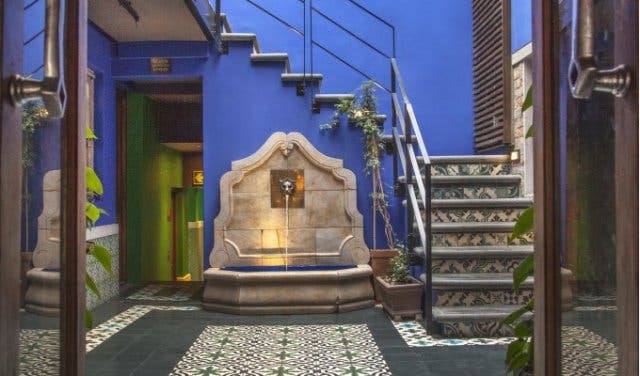 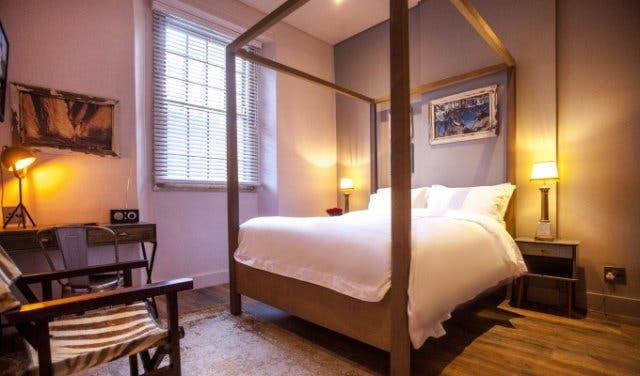 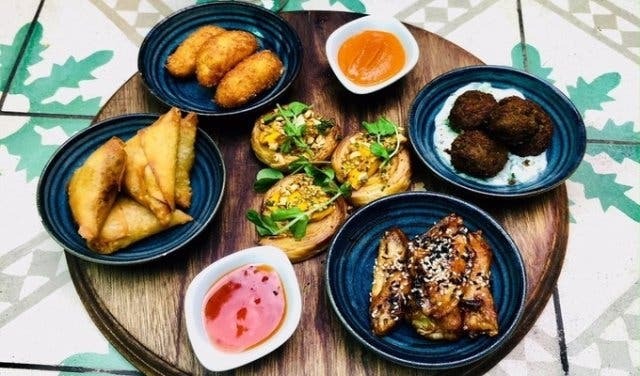 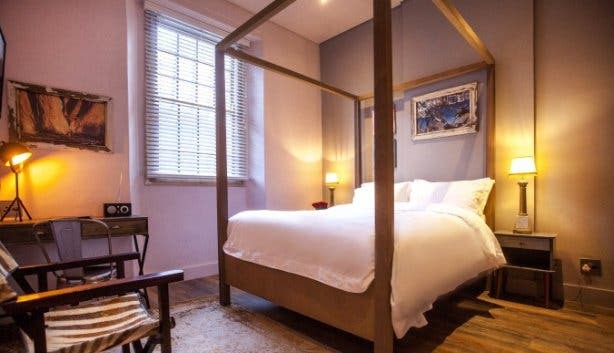 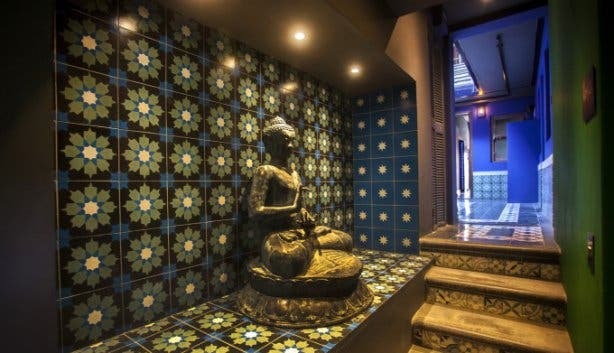 CapeTownMagazine.com readers get to experience an awesome winter getaway for two at this unique, cosy and adventurous boutique hotel with loads of extras for less. 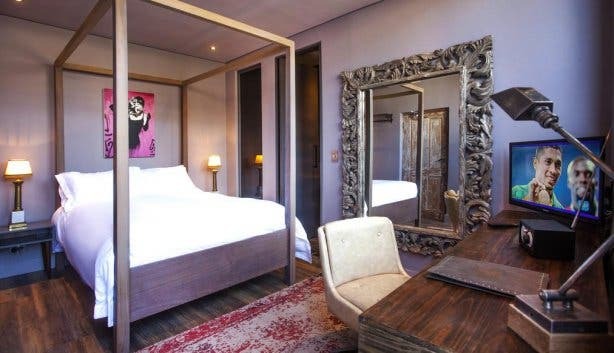 Use the promo code CAPETOWNMAG when booking via phone: +27 (0)21 421 1106 or email: reservation@thegreyhotel.co.za. 100% deposit needed to secure the reservation. 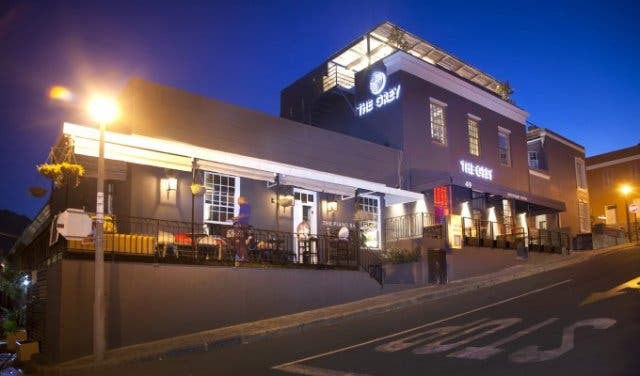 It's valid between June and 30 September 2018.